You can count on the job done right. 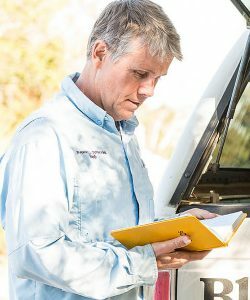 Blackwell Surveying offers a full range of professional surveying services by DeLand surveyors who know Volusia County. 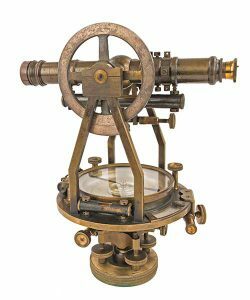 For nearly forty years Blackwell Surveying has helped our Central Florida community build a better tomorrow. 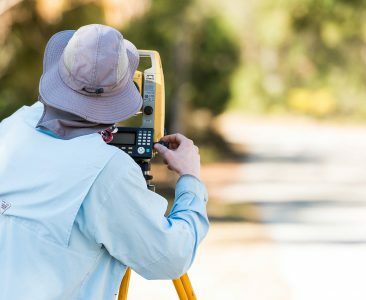 Our skilled DeLand surveyors and technicians offer a full range of land surveying services to individuals, businesses and government agencies. We also house the largest library of historical survey records in Volusia County. 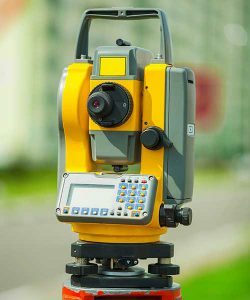 Our services include – but are not limited to – boundary surveys, construction layout, topographic surveys, special purpose design surveys, road and utility route surveys, legal description generation, and land subdivision. We have the knowledge, experience and expertise to take on any phase of your project, from conception to completion. We are committed to your total satisfaction. On time, on point, within budget. Your most valuable asset – our team. Accuracy and integrity since 1979.